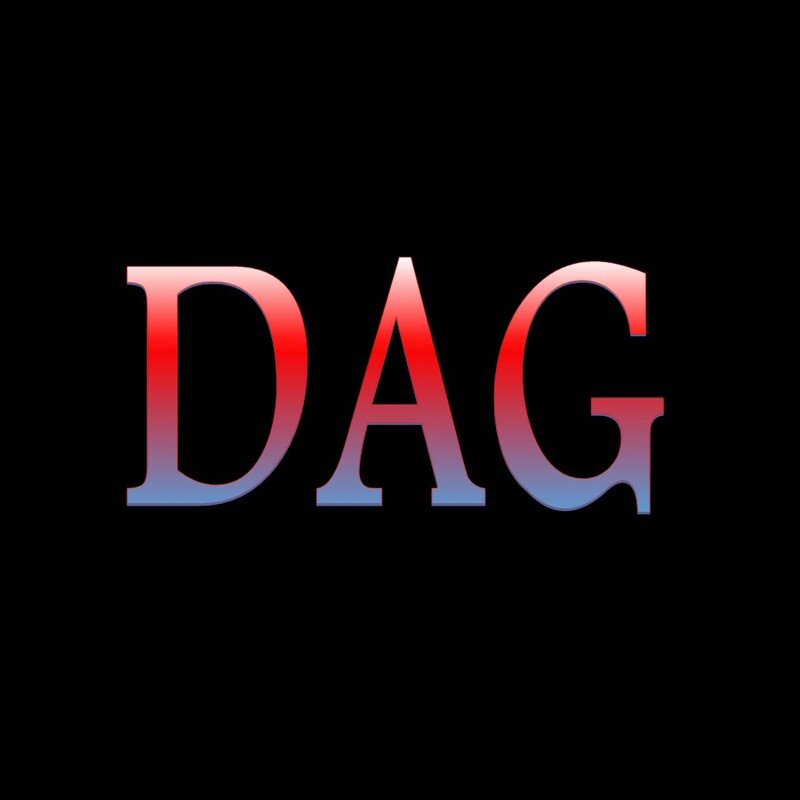 From the vaults of East Coast Productions comes DAG! This early creation from Ciid has that down to earth rock sound of AC/DC. This is true Rock -N- Roll!